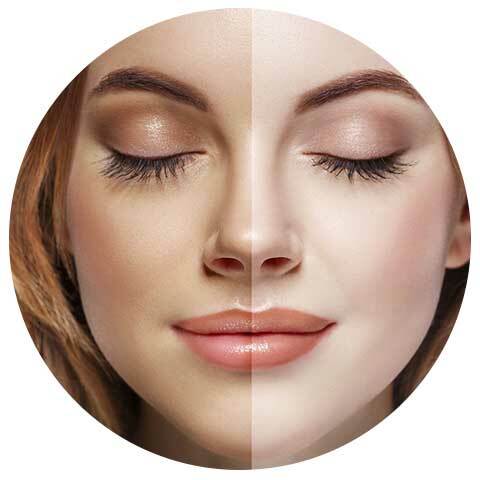 LD Esthetics offers a diverse group of skin care, body treatments, therapeutic massage, and nutrition advice to satisfy the desires of every individual. the desires of every individual. Professional facial, acne treatment, anti-aging, micro-dermabrasion, chemical peels, pore cleansing, and more. Our body treatments are intended for very specific purposes. 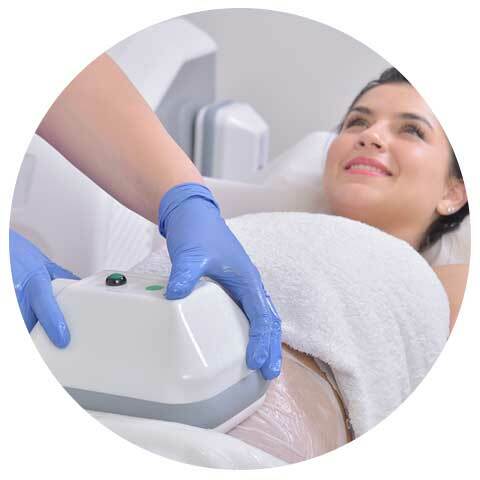 We offer Laser Hair Removal, Carboxytherapy, Body Shaping, Ozone Sauna & Lymphatic Drainage. Our massage services allow your mind and body to wander and simply lose yourself in a nexus of serenity and tranquility. The Vi Peel is a pharmaceutical-grade chemical peel, that is produced by Vitality Institute Medical Products, a manufacturer of medical-grade skin care treatments that are meant to address the signs of aging and common skin damage problems. The company believes that the Vi Peel can help reduce the effects of sun damage and reduce signs of melasma. Give the Gift of Radiant Skin! 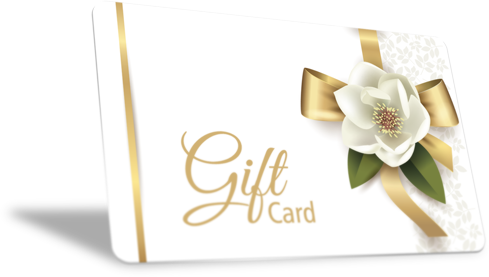 A gift card can be used for any of our services. Quick and convenient, perfect for anyone on any occasion!